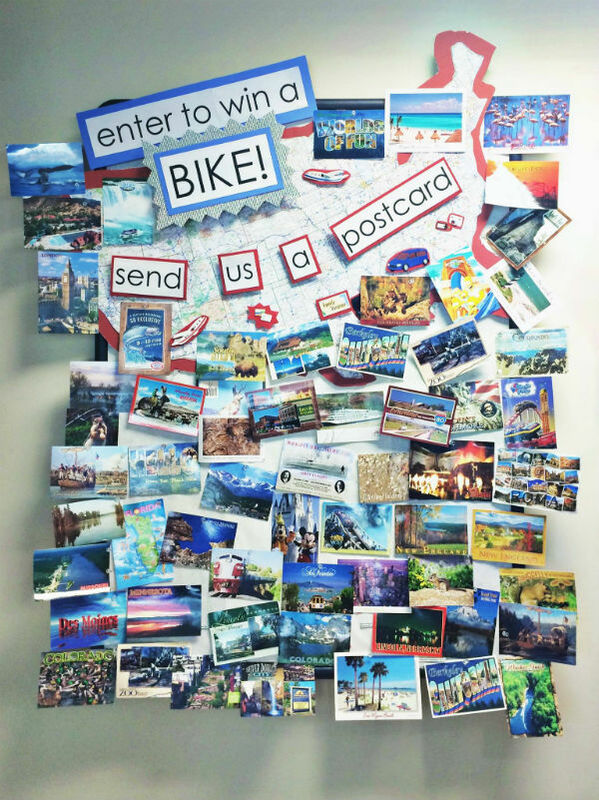 Our summer contest is to send in a postcard from your travels or from a place you visited in Lincoln! The winner will be picked at random from all of the postcards we receive. The prize is a brand new mountain bike! Contest ends August 30.